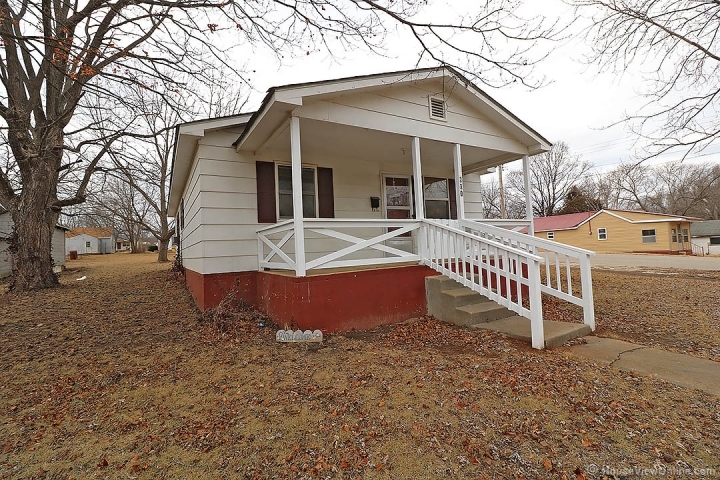 Charming 2 bedroom home on large corner lot . 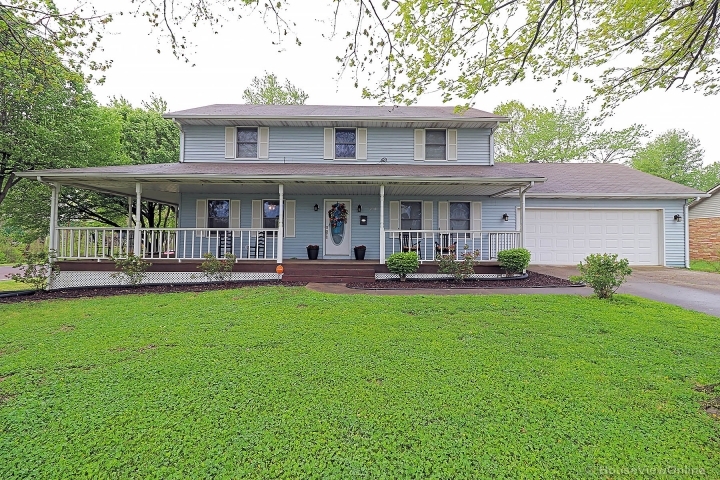 From the large covered front porch to the spacious living room you will enjoy time with family and friends in this great home. The home is all electric and has a newer roof and water heater. Looking for a cozy place to call home, call for a showing today! !